PlayMais stimulates creativity and helps little fingers build fabulous things. No glue needed. All it takes is a little water and your imagination! 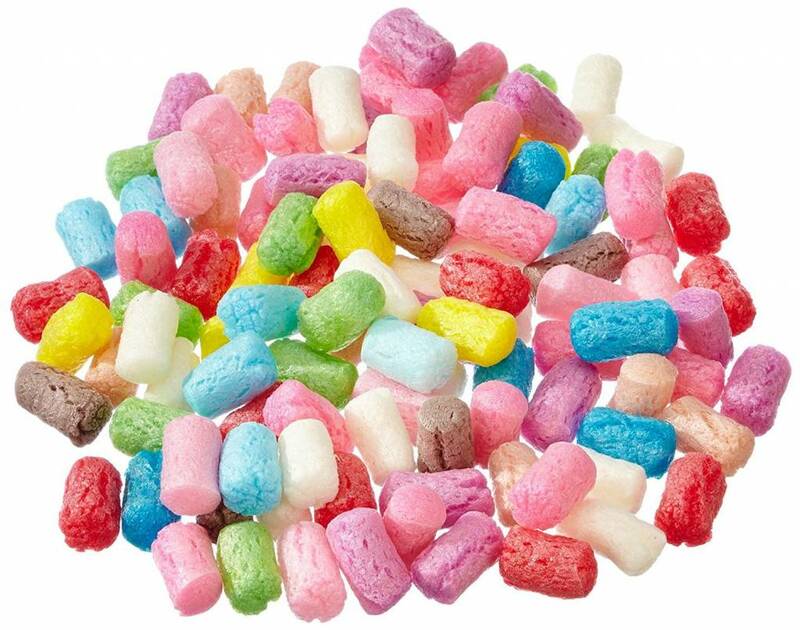 PlayMais is made out of corn starch, water and food coloring. 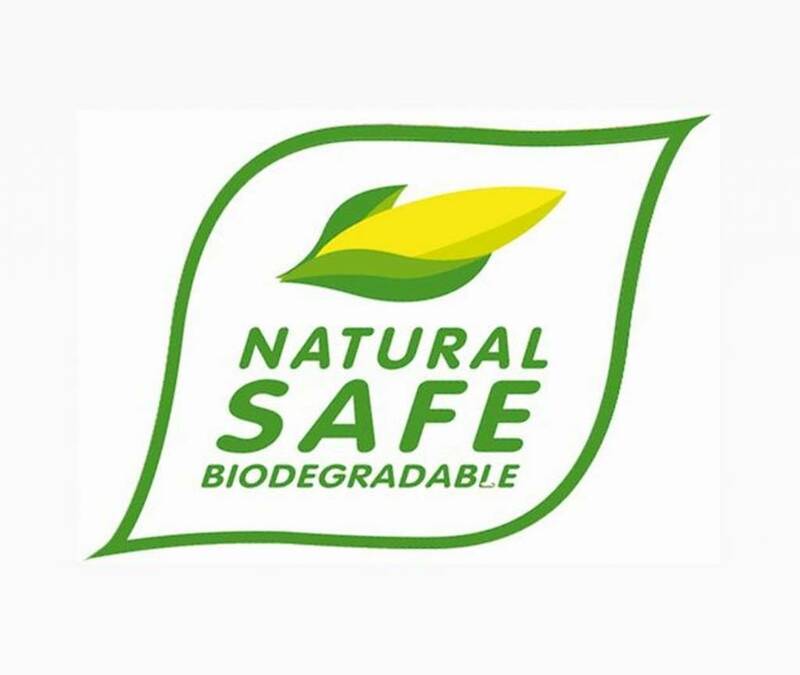 That makes PlayMais natural, safe and 100% biodegradable. PlayMais is loved by children, as it allows them to quickly and easily produce impressive models! For individual use or with large groups of children, it supports the development of social behavior in groups. PlayMais encourages focused play, therefore helping to develop a child’s attention. 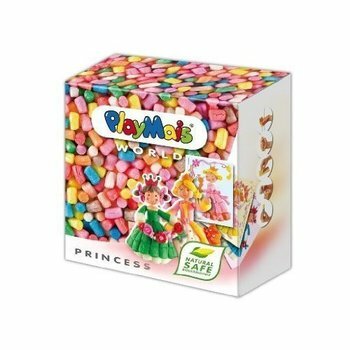 Contains more than 1000 PlayMais, 12 cards to decorate, instructions, sponge and some accessories. 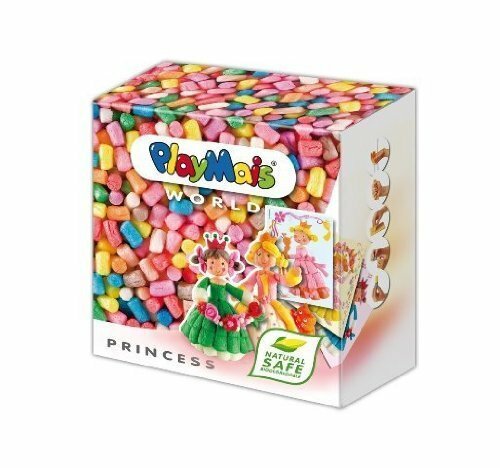 Box size: 11W x 11.5H x 5D inches Contrary to many toys currently in the marketplace, all development and production of PlayMais takes place in Germany. Furthermore the environmental sustainability of PlayMais is not just a theory. It truly sets new standards for intelligent stewardship of the available resources of our planet.